Another week passes by and spring has now arrived. 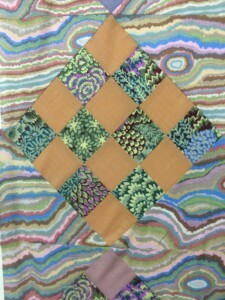 Creatively I have worked on the dreamy hexagon quilt making border number four. 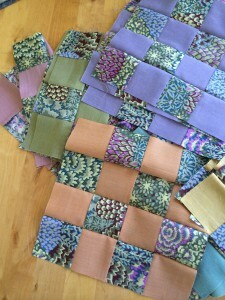 I strip pieced carefully and really happy with the outcome. 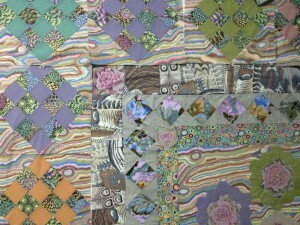 Now to join them and add to the centre panel and then one more border left , and all cut ready to go. 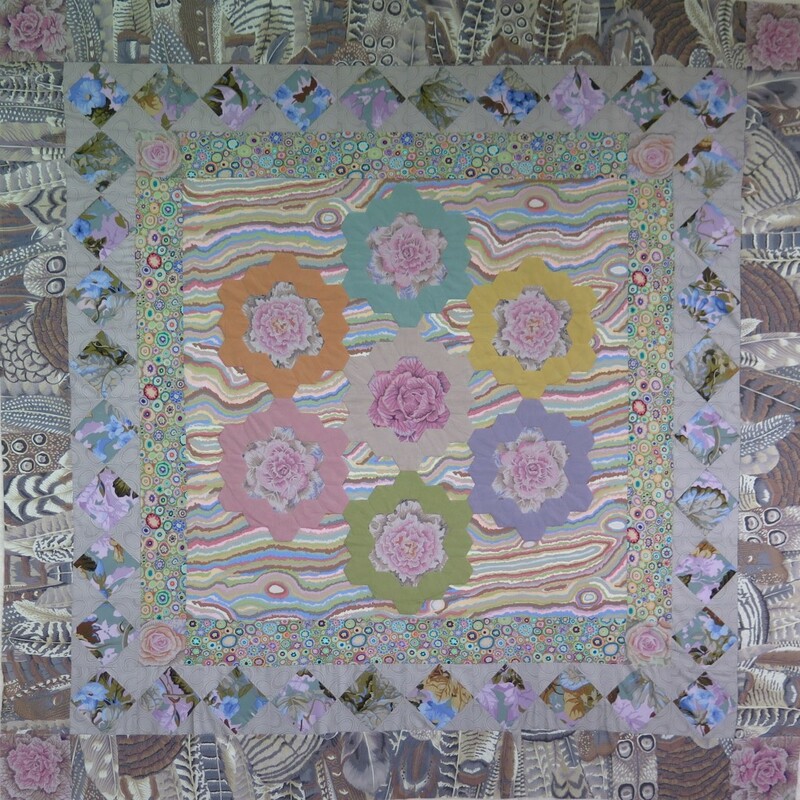 I also cut out a quilt ready for the next one but I ned to start the red and white quilt challenge for the NSW Quilters Guild. 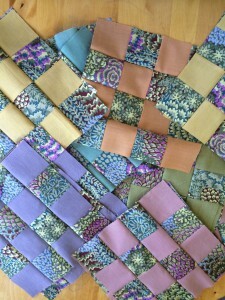 I have a plan and a twist on a traditional quilted. Also working on the top down Swan’s Island sweater as well.